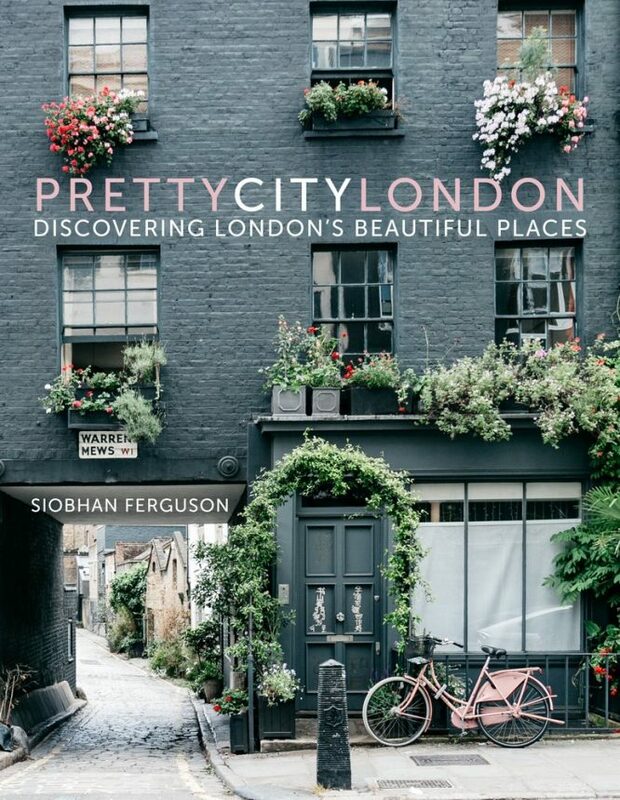 Pretty City London is the gorgeous hardback version of Siobhan Ferguson’s famous Instagram account. 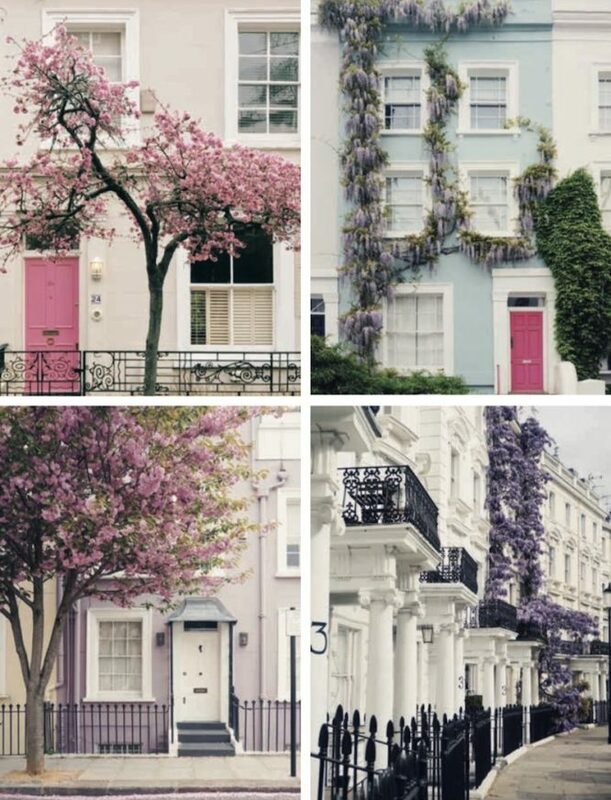 The Pretty City London book. 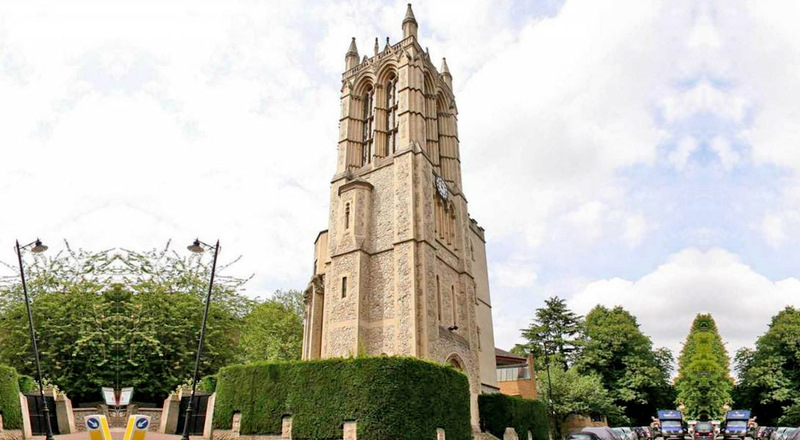 Here at Secret London, we’re always on the lookout for London’s most Instagrammable locations. 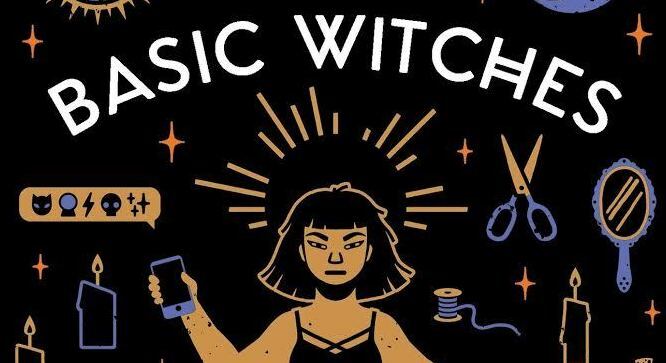 But nobody’s a greater expert than photographer and urban wanderer @siobhaise. 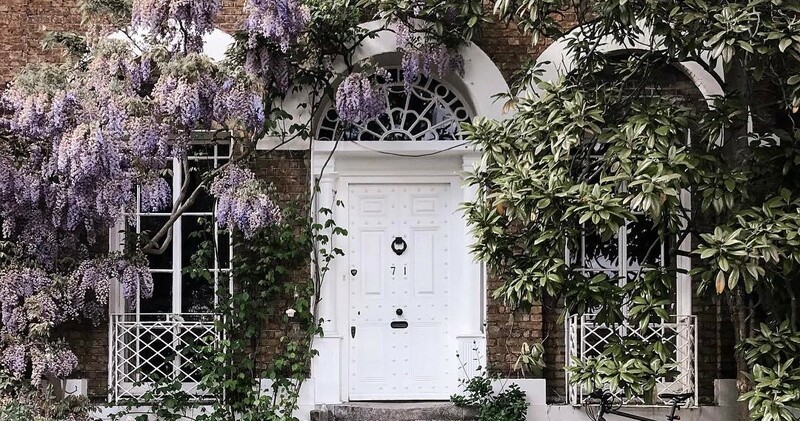 Now she’s compiled all her knowledge – and photography – into one gorgeous 220-page tome, dedicated to London’s prettiest places. 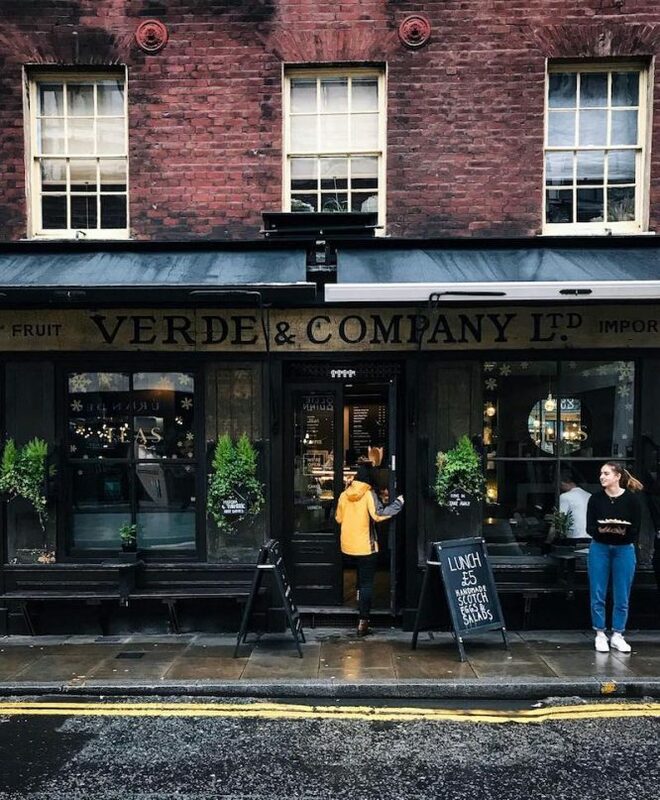 Siobhan has always focused on oiur city’s many urban villages, and the bulk of Pretty City London is dedicated to these ‘gram-friendly neighbourhoods. 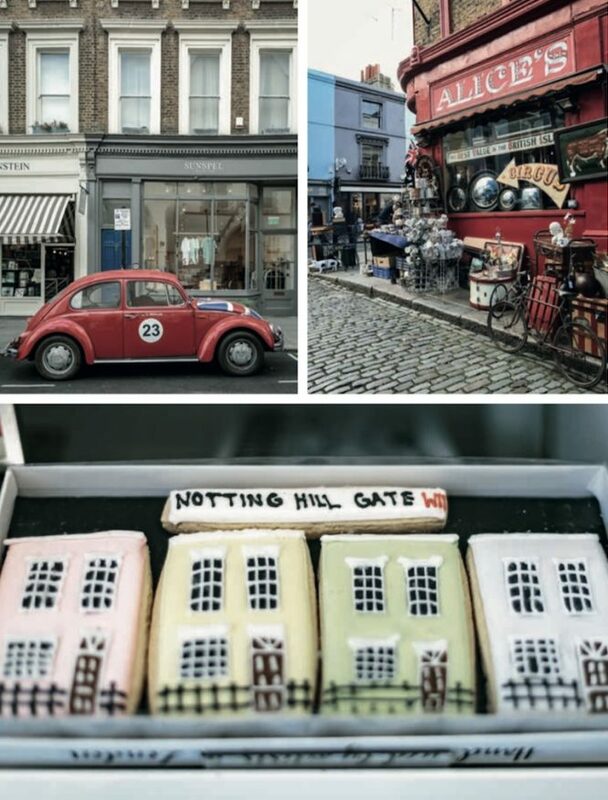 From the countryside vibes of Hampstead to the English gentility of Notting Hill and Kensington, each area guide provides a map, favoured walking routes and tons of suggestions on places to visit, along with (obviously) oodles of photos. 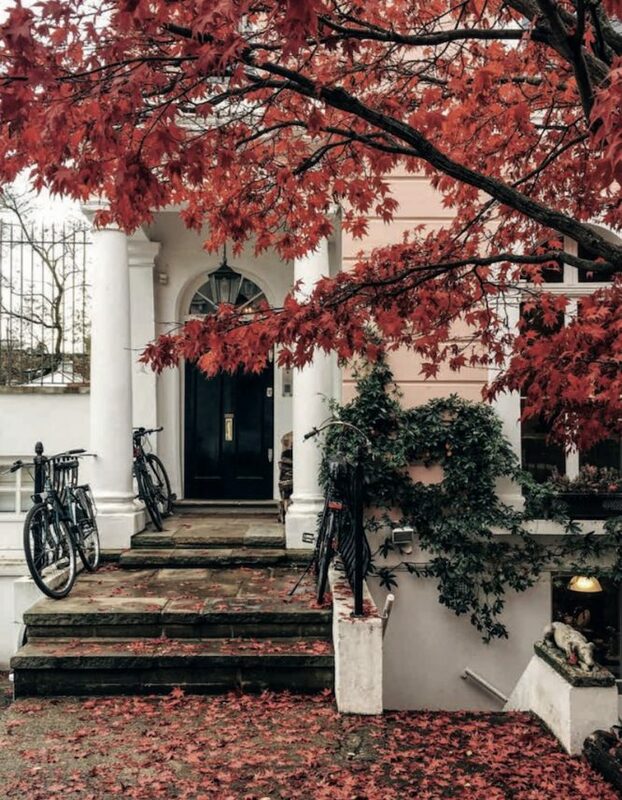 There’s also a handy ‘bucket list’ of London’s most aesthetically-awesome experiences, along with a guide to enjoying London throughout the changing seasons, whether you’re leaf-peeping in autumn or chasing cherry blossom in the spring. All in all, it’s a fine addition to any Londoner’s coffee table, not to mention a secret weapon for wannabe lifestyle influencers. 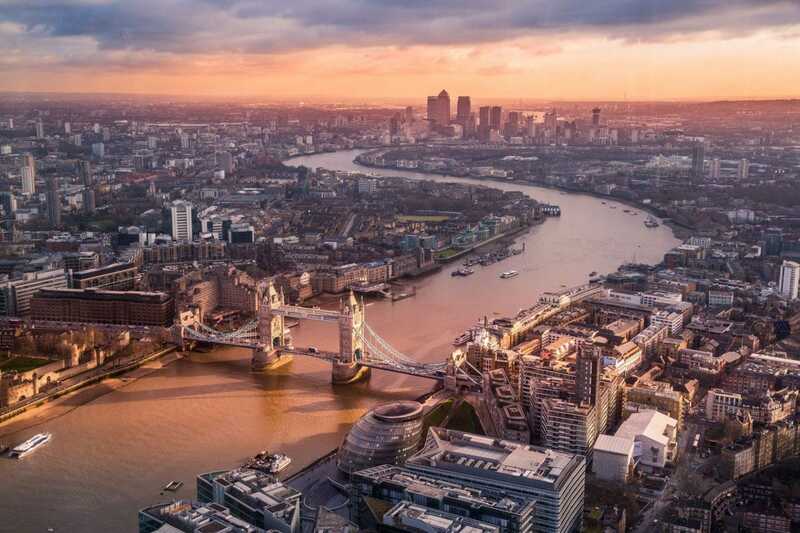 It’s not only a pleasure to flick through, but offers more than enough information to inspire a few snap-worthy saunters through the Big Smoke’s best bits. Pretty, pretty good. The Pretty City London Book is published by History Press and available for £25 from the Book Depository.